A community group founded by local people to provide a range of activities to answer the needs of their immediate area. 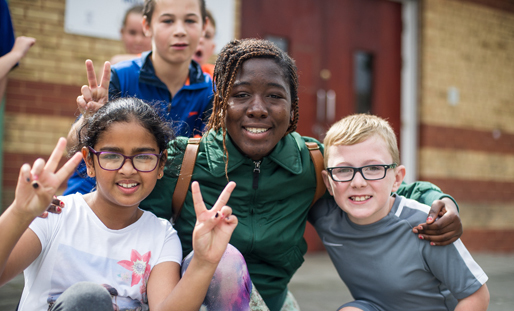 GEMS caters for all ages of young people with many different activities available at their centre as well as day trips, all of which are funded for local people. We provided funding towards the salary of the Centre Manager whose job includes making applications to other funders, thus helping the GEMS to remain self-sustaining and continue to provide a vital service for the Croxteth Community.